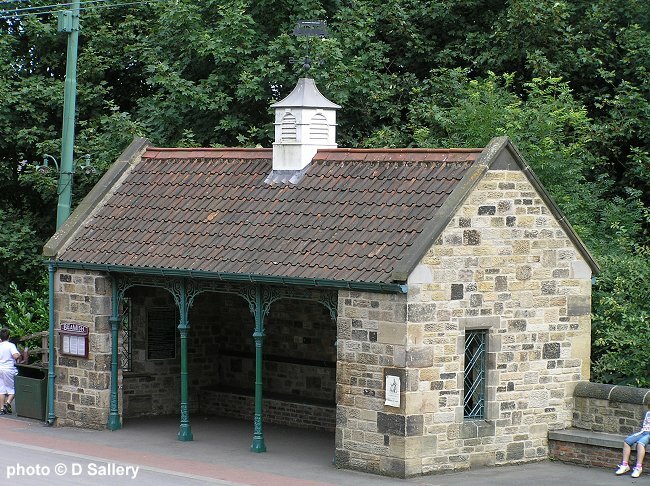 The back wall of this tram waiting shelter at Beamish Museum in County Durham is made almost entirely of named bricks from local brickmakers. 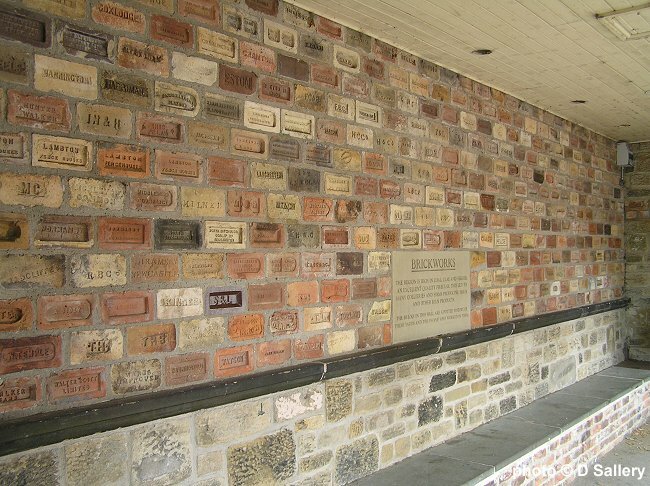 There are several hundred bricks in this wall, quite a few images of which are now included in this website. 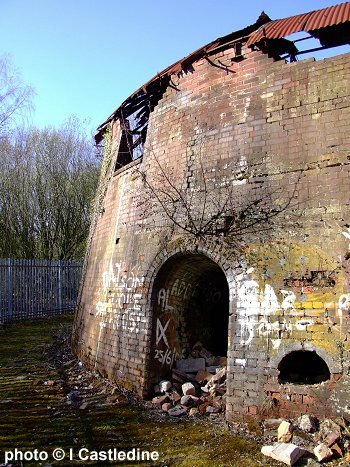 This is the still roofed Hoffman Kiln in Ilkeston Derbyshire, heavily wooded and hidden but a nice survivor with intact roof. 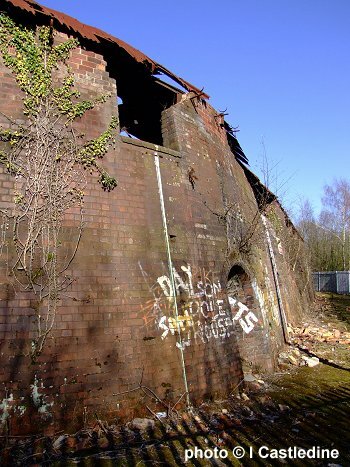 This was Oakwell Brickworks and the site is listed. 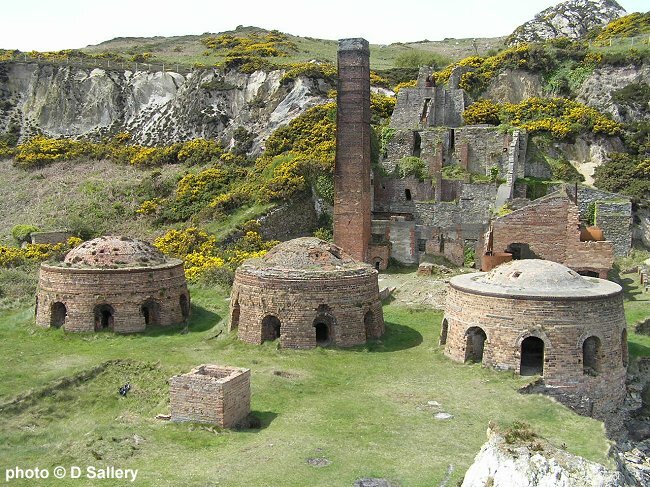 It can be found at SK460412, the quarry pit is next to it and there are also ruined buildings in the woods. 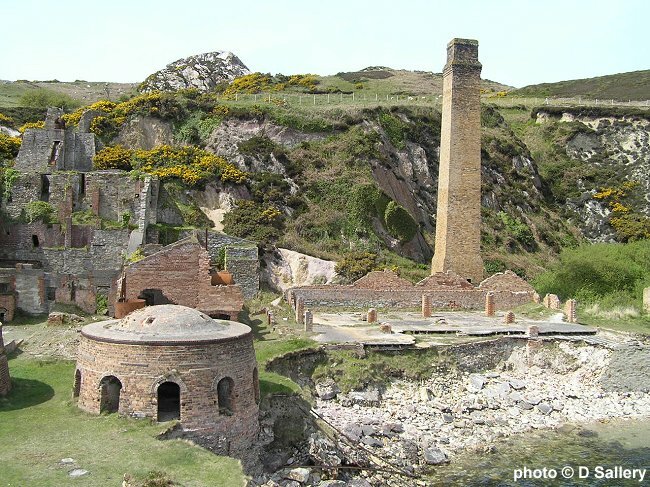 Some views of the long disused works at Porth Wen, Anglesey, North Wales. 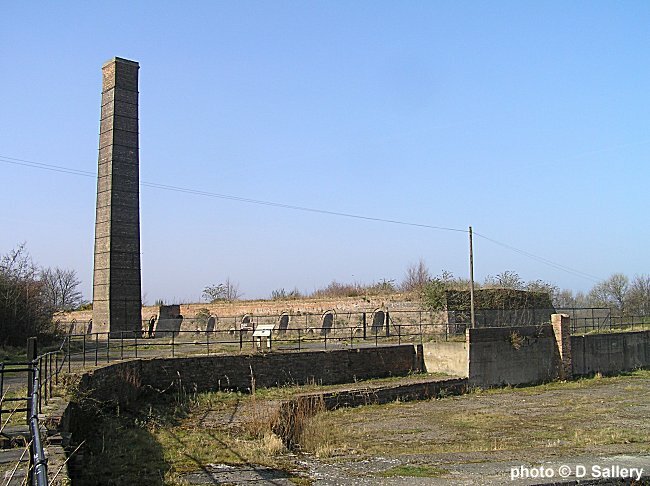 This brick works is Park Hill at Wombwell near Barnsley. 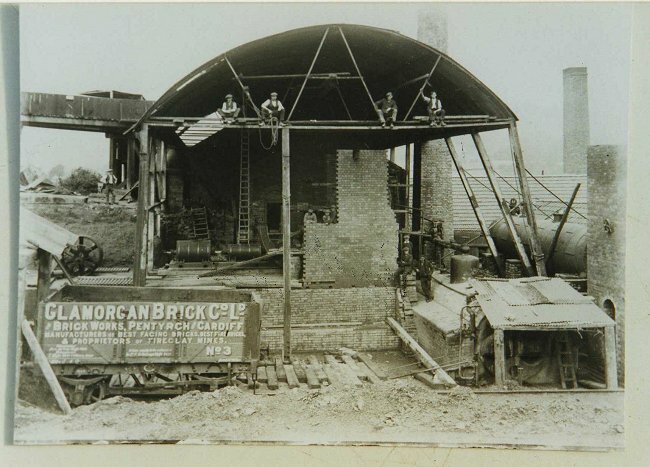 It was operated by Oakland Bros from late 19thC into the 1960's. 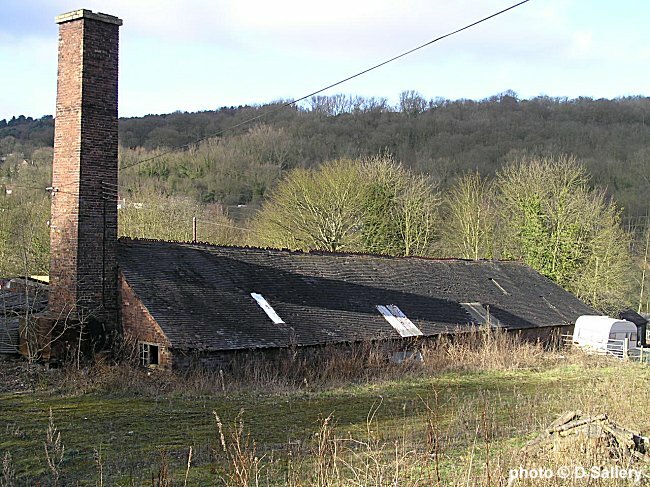 It is a Staffordshire type kiln. 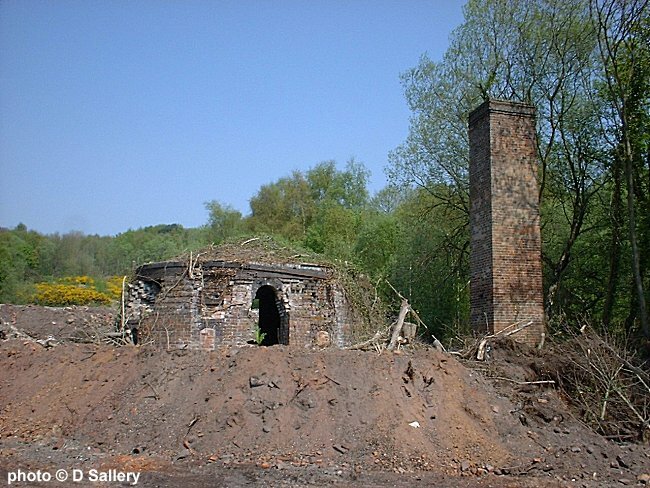 The adjacent claypit is now a fishing pond and the site inc chimney is scheduled for conservation. 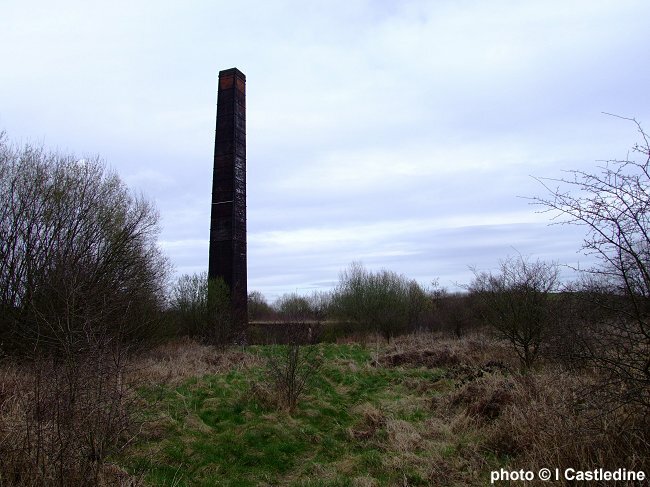 Update: Due to the poor condition of the chimney it was demolished in May 2011. 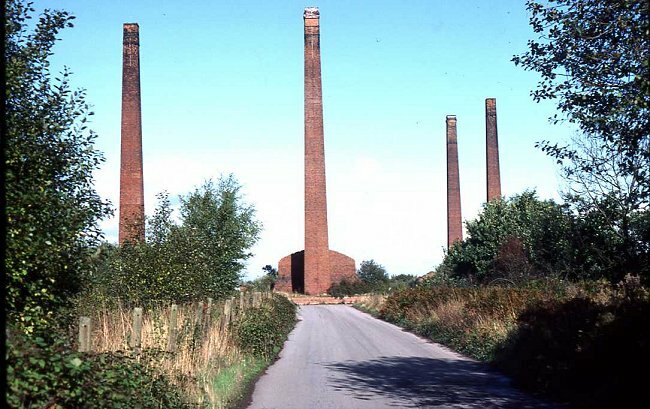 The remains of the four famous chimneys following their demolition in 2009, photo by Alan Murray-Rust. 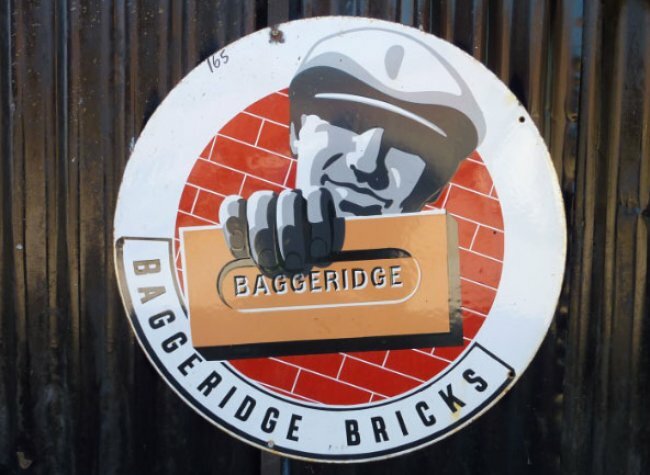 The logo found on the overalls of Butterley employees, photo by Simon Patterson. 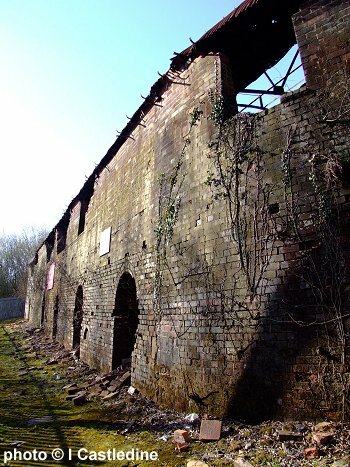 Alan Murray-Rust paid a visit to the William Blyth tileworks at Barton on Humber recently. 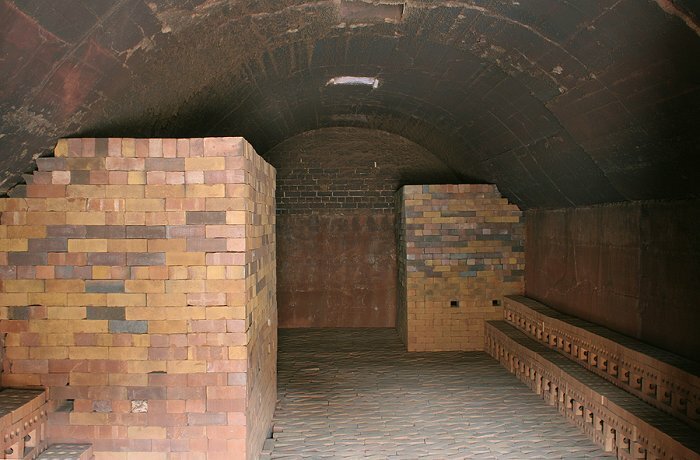 This is a view inside their kiln. 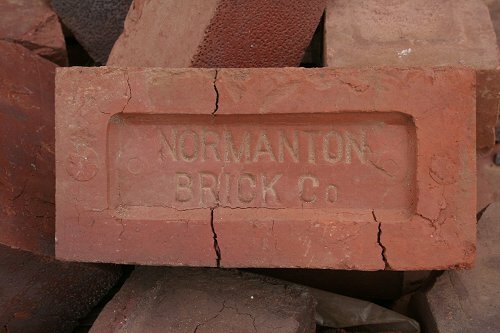 The Normanton Brick Co. bricks are seconds which are used to form the bagwalls in the kilns, apparently they are very hard and much cheaper than firebricks. 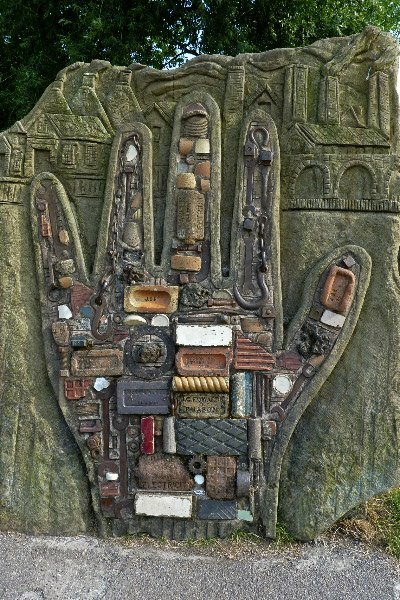 This artistic piece was photographed at a school in Llanfair Caereinion in Powys. 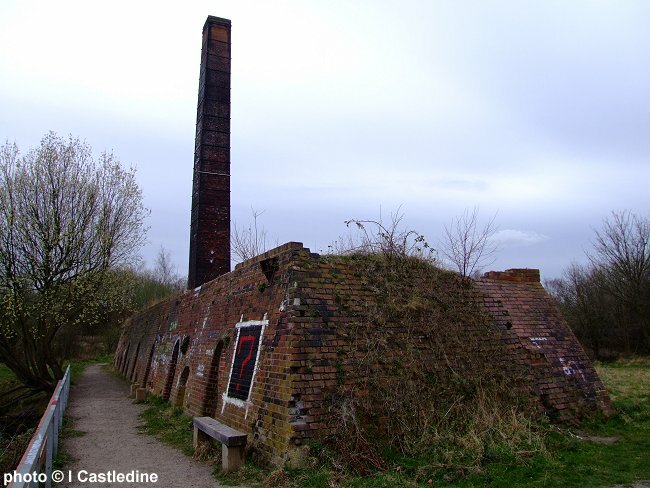 The brick path illustrated is at Catcliffe, South Yorkshire near to its famous preserved glass furnace cone. 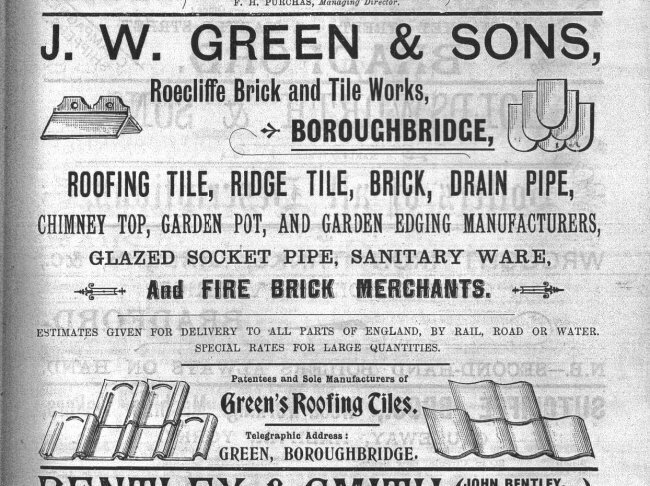 The bricks are the products of the Rother Vale brick works, marked [RV] and G. Robinson, Masborough. 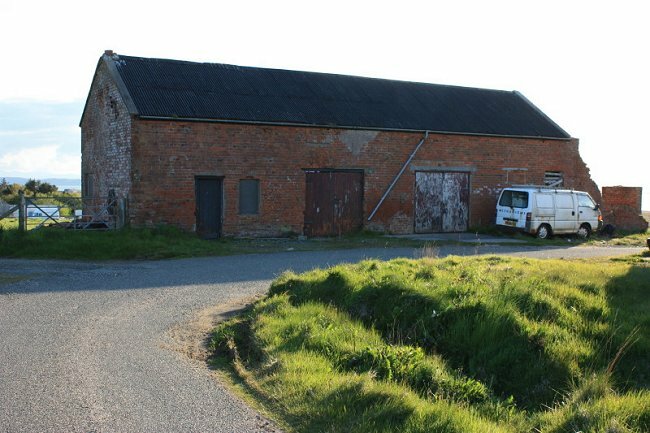 Thanks to Derek Barker for the contribution. 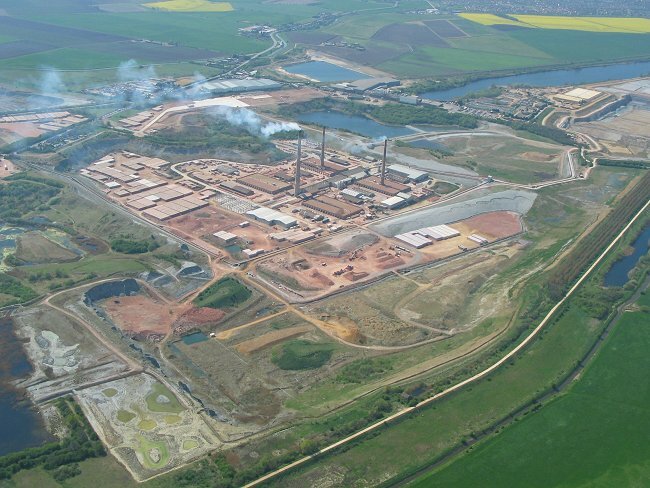 Oliver Richardson visited the Williamson Cliff works in Stamford in the 1970's. 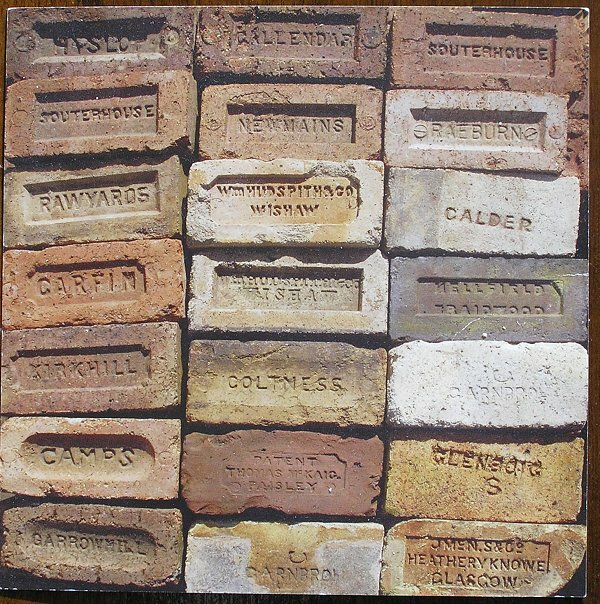 This photo shows their range of hand thrown bricks: clay mixed with 'grog' to create a very heavy fire brick. 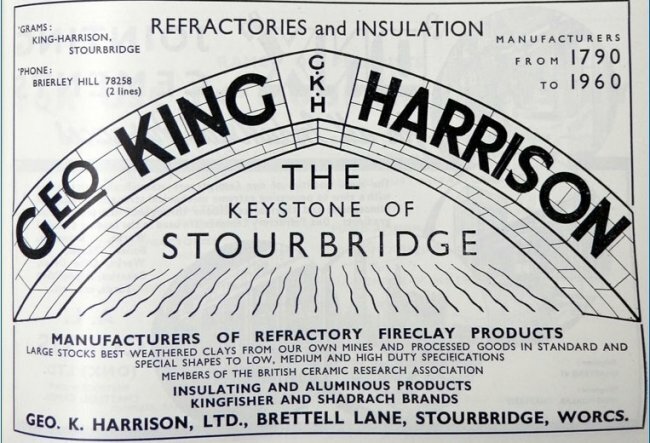 They were marketed under the name 'Stamfordstone'. 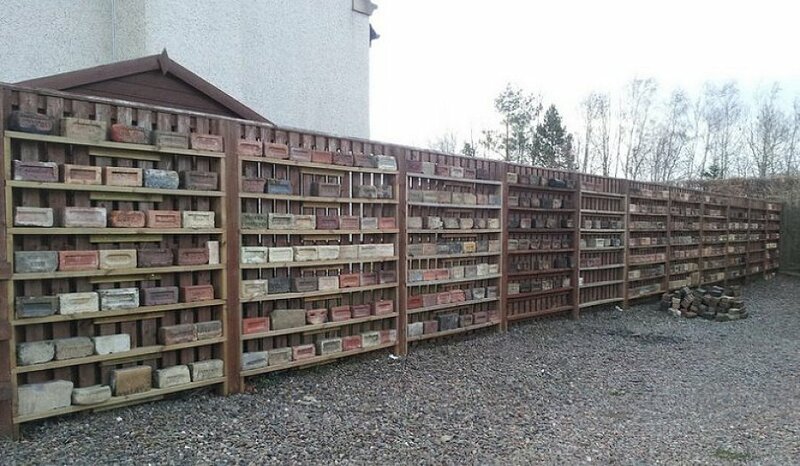 Part of Mark Cranston's collection in the Scottish Borders. 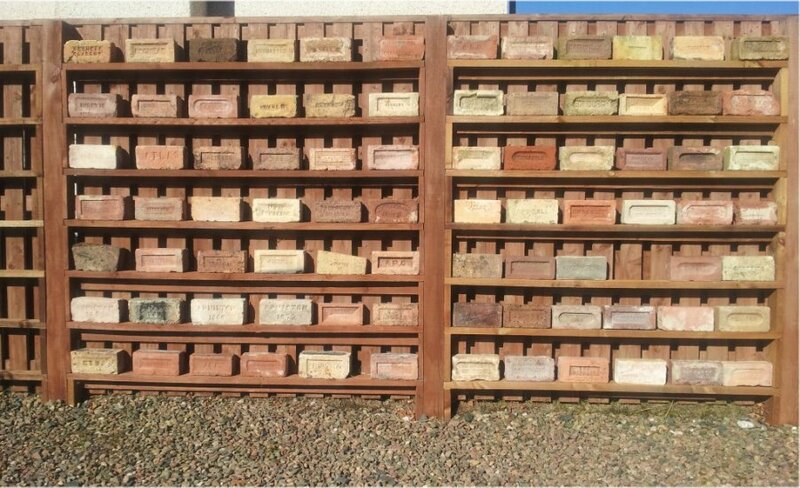 Now that's the way to exhibit your bricks! 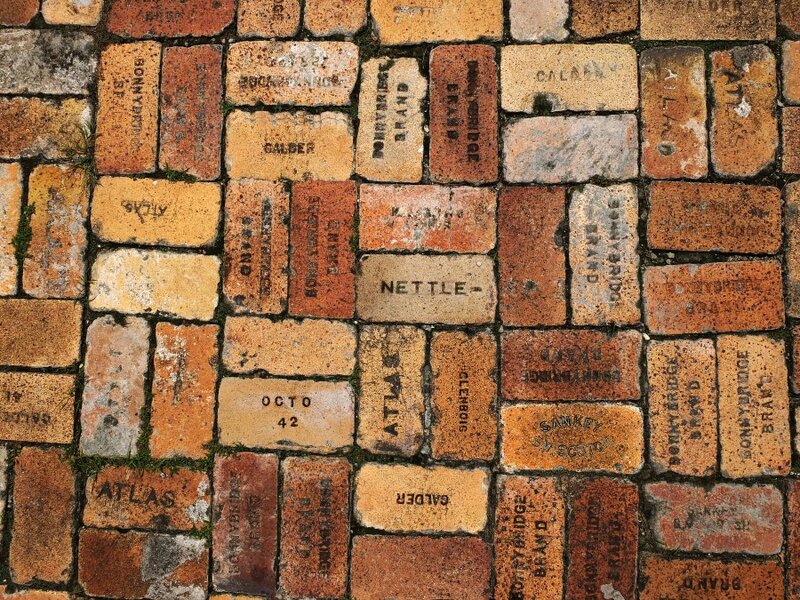 John Biggs writes: These bricks were found at the Island Inn Hotel in Barbados, the courtyard is paved with them. 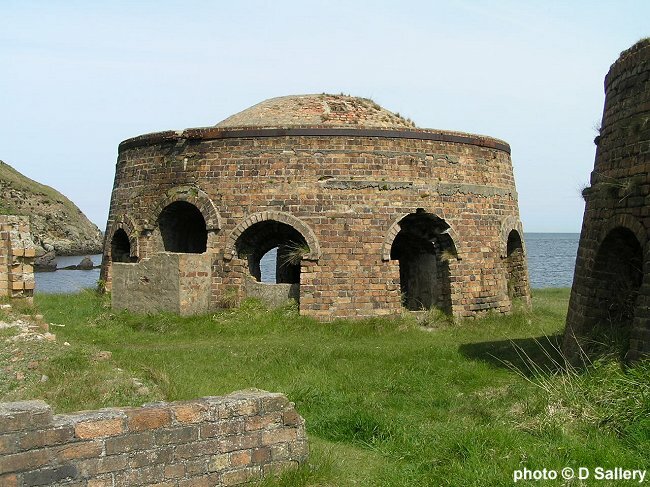 The Hotel was constructed In 1804 as a Rum storage for the British Regiment. 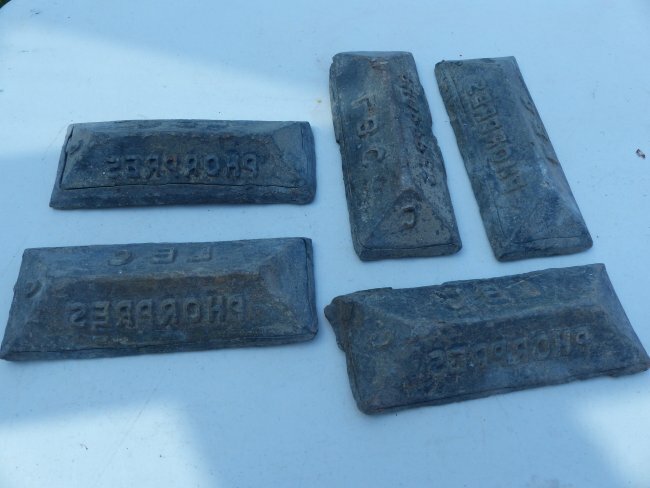 They are mainly Scottish firebricks and were used as ballast in ships. 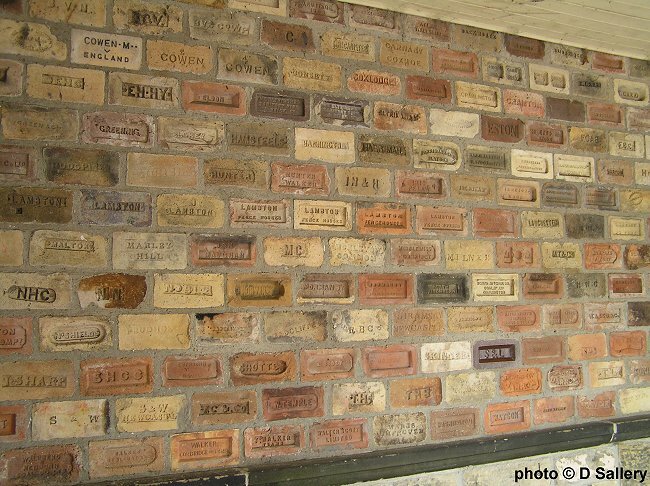 A selection of London Brick Company Phorpres stamps, thanks to Val Freeman for the photo. 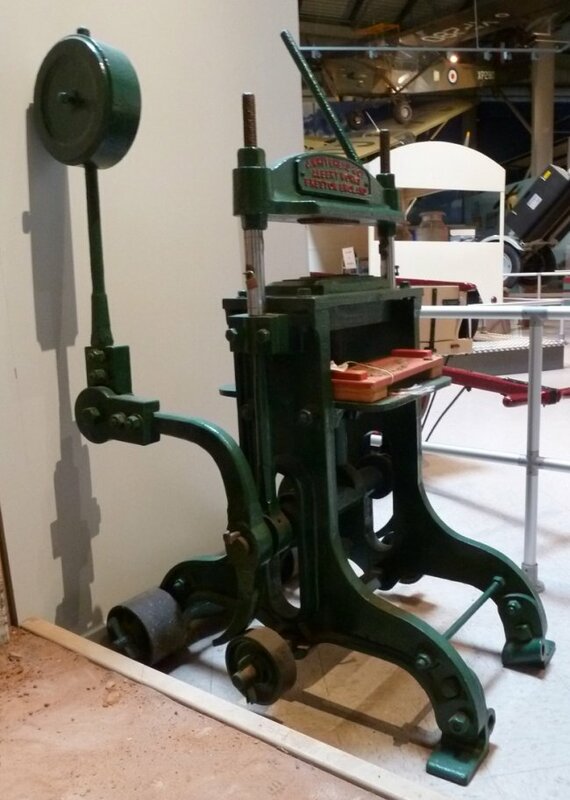 A brick press from New Star Brick Co. Leicester, exhibited at Snibston Discovery Park, Coalville. 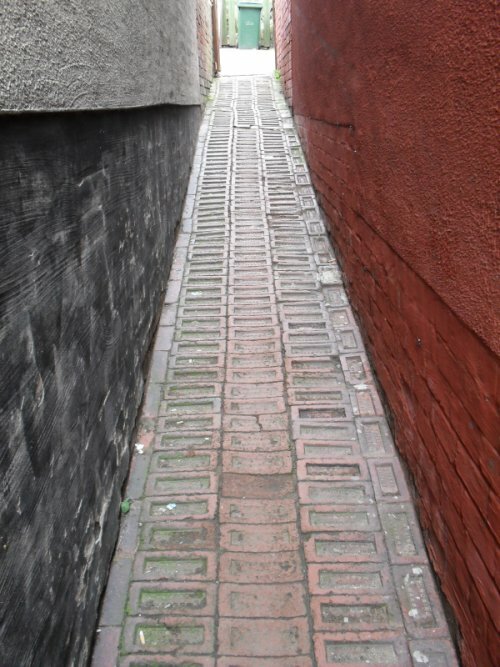 Photo by Peter Harris. 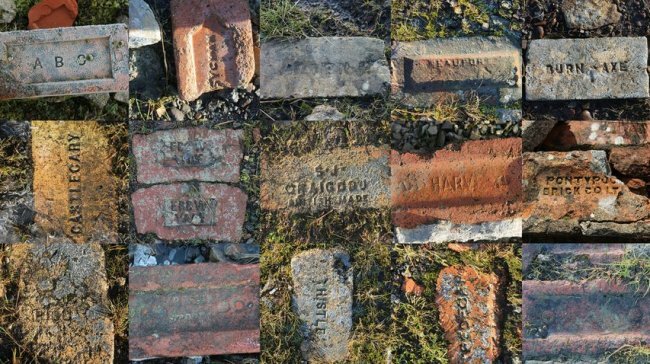 A nice selection of old bricks spotted recently by Michael Kilner near Blaenavon, South Wales. 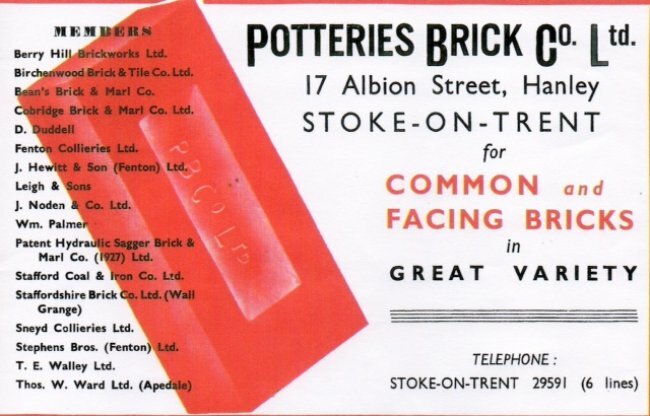 Click on the photo for a larger image. 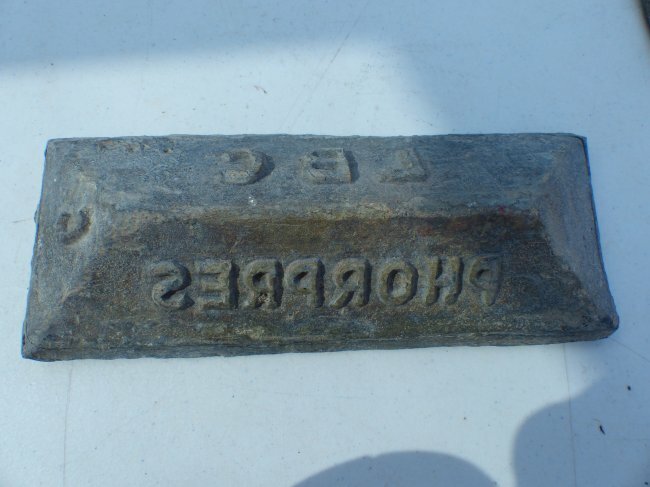 This interesting item, by courtesy of the Buckley Society, is an oversize ruler used for for making brick moulds in the joiners shop. 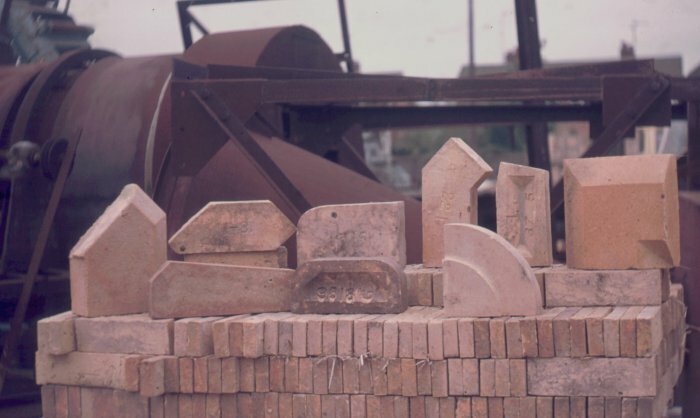 A mould has to be made oversize to allow for shrinkage and the joiners at local brickyards used to know how much shrinkage would occur according to which type of clay they were making the mould for. 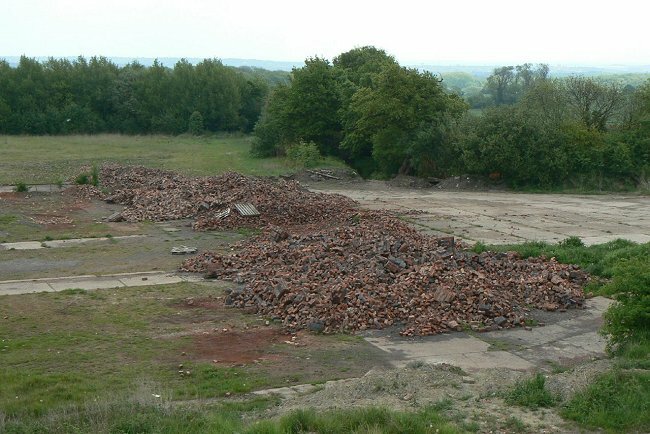 This is a piece of Terra Cotta made at HR Mansfield at Whitwick, liberated from site as the works was being demolished. Photo by Peter Harris. 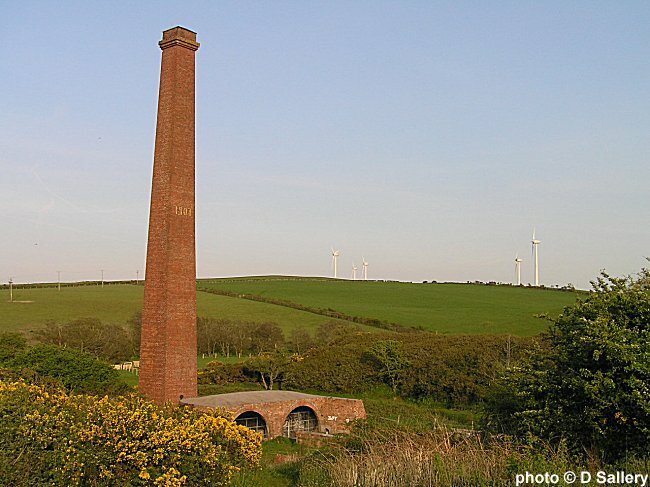 The Glamorgan Brick Co works at Pentyrch, Cardiff, in an old photo sent in by Penri Williams. 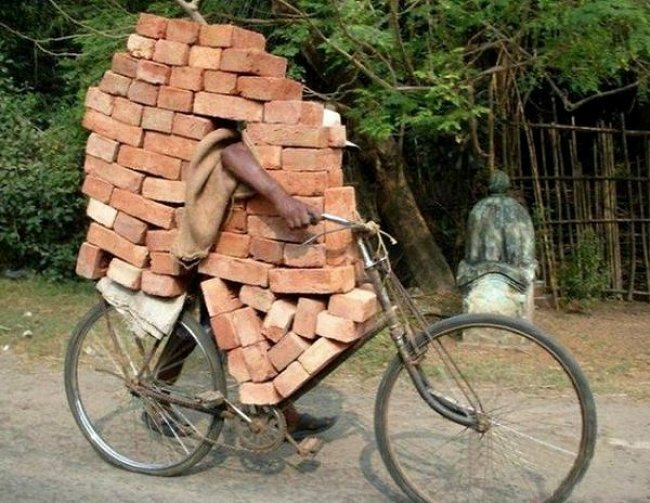 Just a bit of fun, photo taken somewhere in the third world. 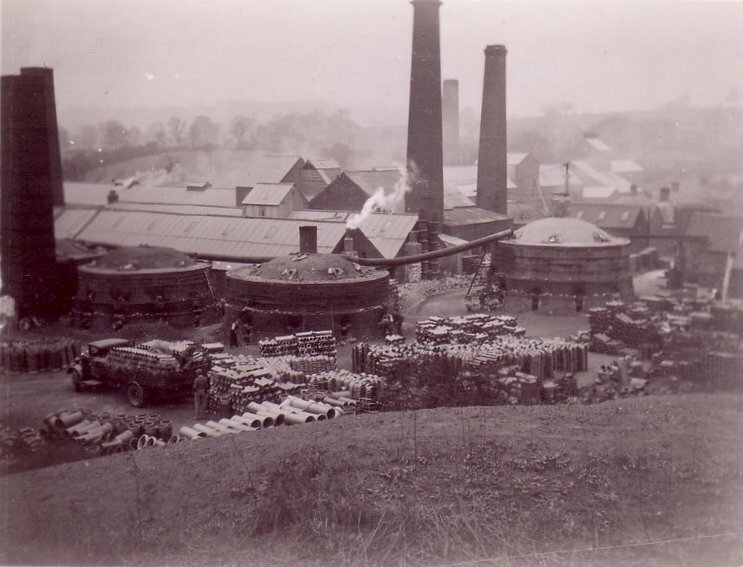 Taken at Ravensthorpe Dewsbury in the 1930s and showing bricks being delivered by steam lorry from George Armitage and Company at Howley Park Brickworks, Woodkirk, West Yorkshire. 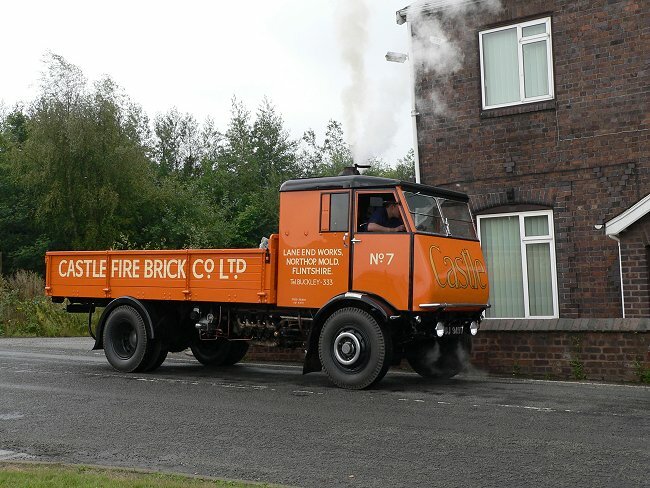 The vehicle is a "Little Giant" made by Tasker and Sons of Andover, Hampshire, and was owned by B. Hadfield, Haulage Contractors of Woodkirk. 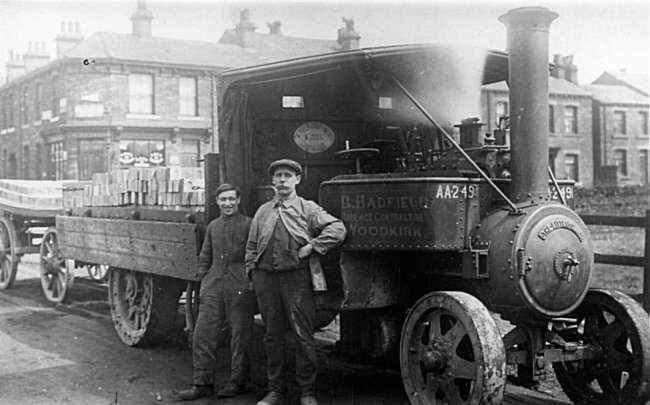 Hadfields' driver (in boiler suit) is Newman Butterfield (1893-1953) and the other gentleman with cap and hand on hip, is my Grandfather Joe Gamble (1883-1944) who was Engine and Machineman at Howley Park. 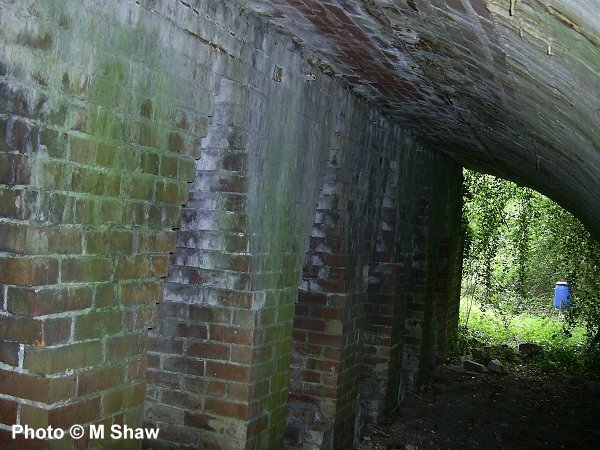 Photo and info by David Gamble.